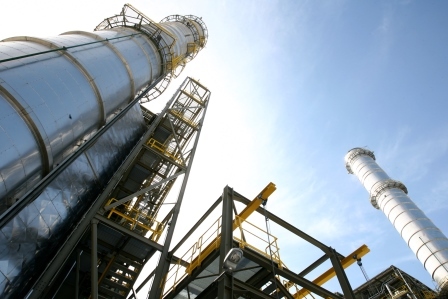 The Project included the design, construction, hand-over, operation and ownership of a 2x418 MW combined cycle gas turbine power station. 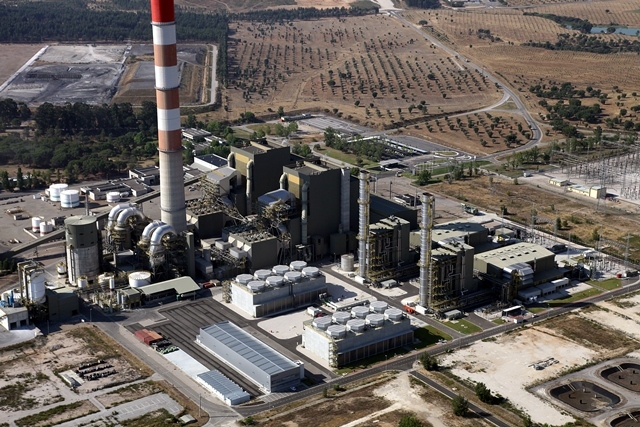 The Pego Combined Cycle Power Plant uses natural gas to produce electricity. All activities at the power station are carried out in accordance with the highest safety and environmental standards. 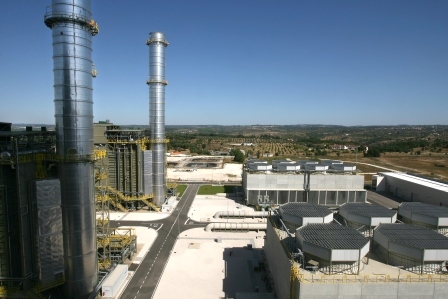 Elecgas is a 100% private company and its shareholders are Endesa and GDF Suez.